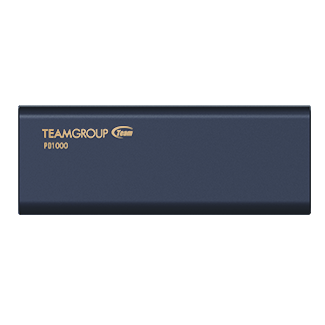 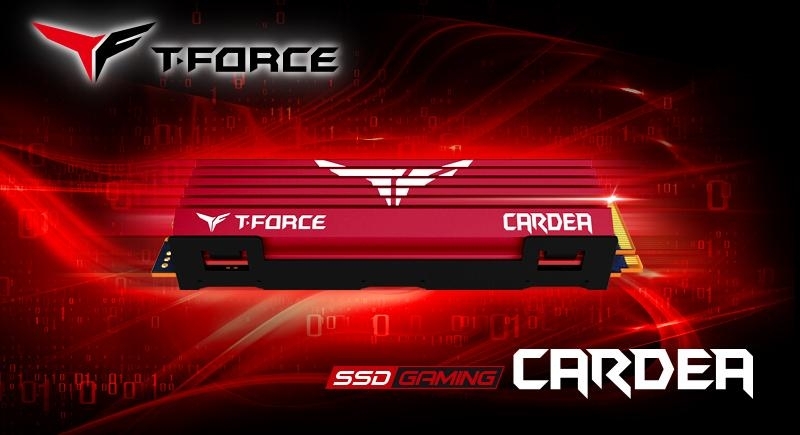 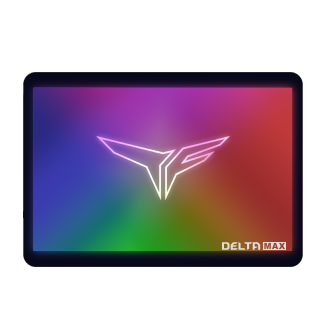 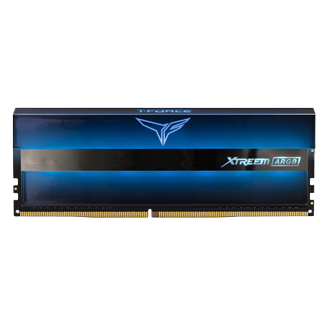 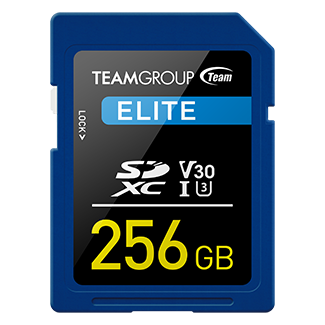 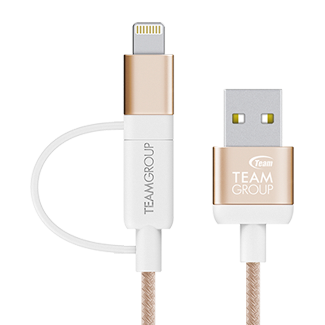 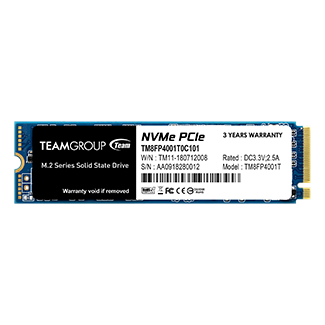 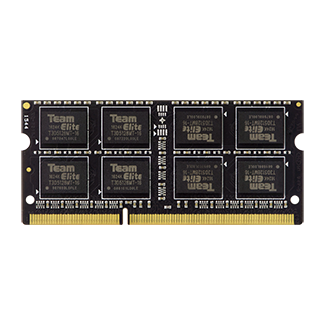 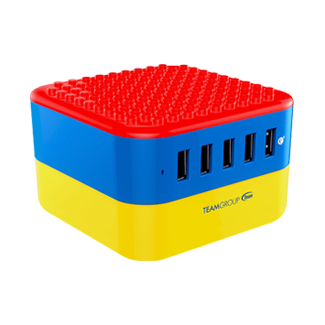 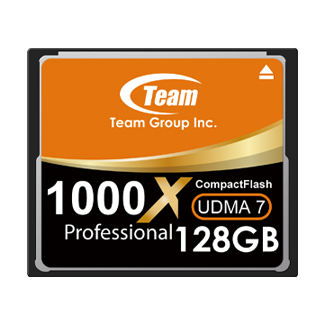 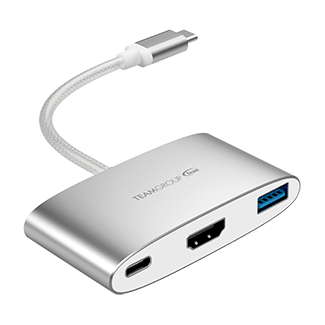 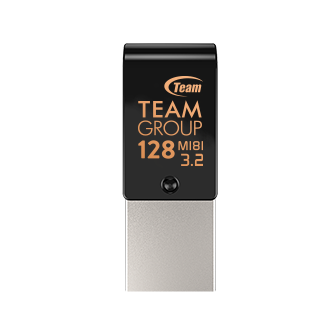 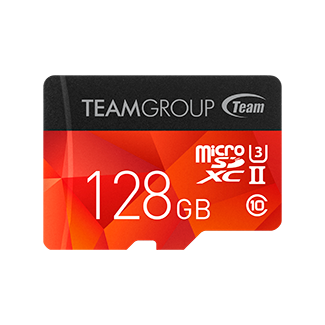 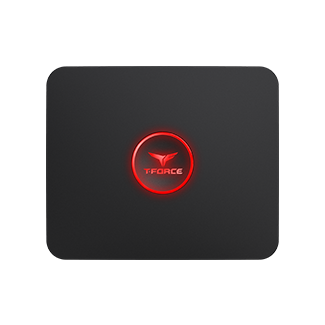 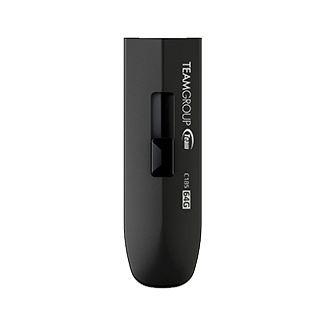 TEAMGROUP today officially announces the launch of its fastest storage solution designed for gamers with the introduction of the T-FORCE CARDEA M.2 solid-state drive. 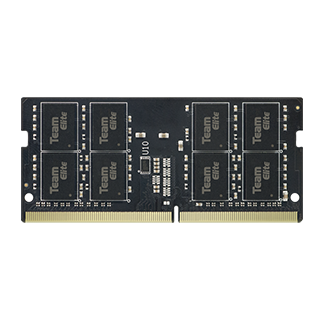 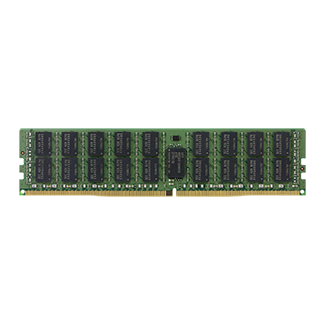 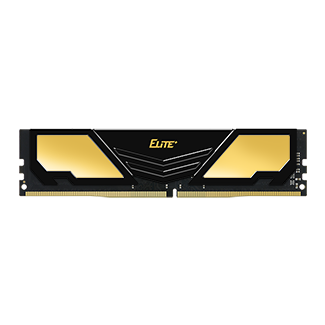 The T-FORCE CARDEA M.2 SSD utilizes x4 PCI-E 3.0 for up to 2600MB/s read speeds along with NVMe and TRIM support. 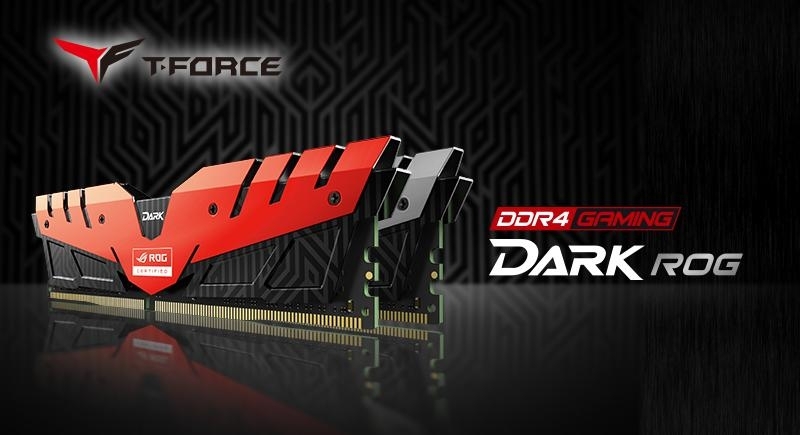 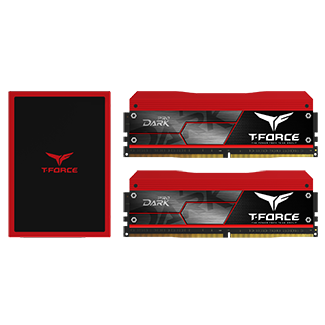 TEAMGROUP T-FORCE DARK is rigorously tested and certified by Asus official to obtain the ROG certification. 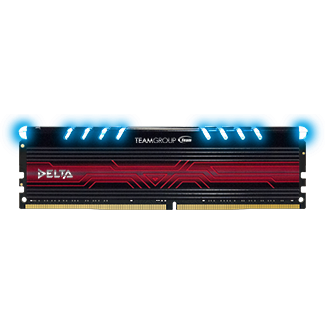 With ASUS motherboard, consumer can have all the top gaming hardware at once to fully enjoy an extreme gaming and entertainment experience.